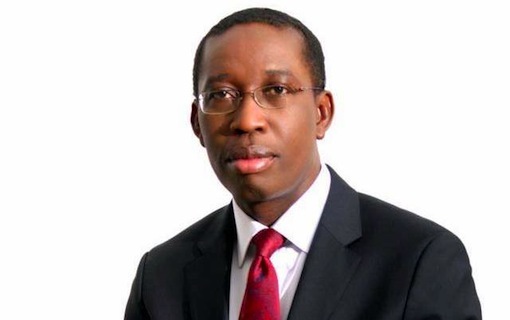 Delta State Governor, Senator Dr. Ifeanyi Okowa, has condemned the recent killing of Nigerian soldiers, and other civilians, who were on their legitimate assignments, in a houseboat attack, in Omadino, Warri South, Delta State, by suspected Militants. In a statement by his Chief Press Secretary, Charles Ehiedu Aniagwu, Governor Okowa noted that this killing was criminality carried too far as nothing justifies the taking of lives of uniformed security men who are out to protect the common property of Nigerians. “ Your activities could turn Delta state into a theatre of war and this portends great danger to the whole population aside from casting the image of the state as insecure and unfit for investment. We cannot, as a state, afford this rascality if we hope to make progress”, he said. Governor Okowa, who recalled his earlier appeals on any aggrieved member of the society- including Niger Delta Militants, to embrace dialogue, observed that this informed the decision by his government to constitute an advocacy committee which went round the creeks and oil producing communities, in the last few weeks, to canvass support for a violence-free Delta- as a precondition for development. Governor Okowa, who noted that no Society develops in an atmosphere of chaos and criminality and that no government would fold its hands in the face of this high level of aggravation and utter disregard for the sanctity of human lives, called on Deltans to rally round government to bring the perpetrators to book. “For the umpteenth time, I wish to call on well meaning people of Delta State to speak up and not only condemn the activities of these militants but also offer their best counsel and commitment towards resolving this crisis”. Governor Okowa said. He extended the condolences of his family and the people of Delta State to the families of the victims and prayed God to grant them eternal rest while urging the security agencies to ensure that the culprits do not go scot free. Governor Okowa also advised members of the Niger Delta Avengers to embrace dialogue as a means of resolving the crisis, adding that a peaceful and Secured Delta is what is needed for development to thrive.